pov vs beistermix | d-d-Did I Stutter? 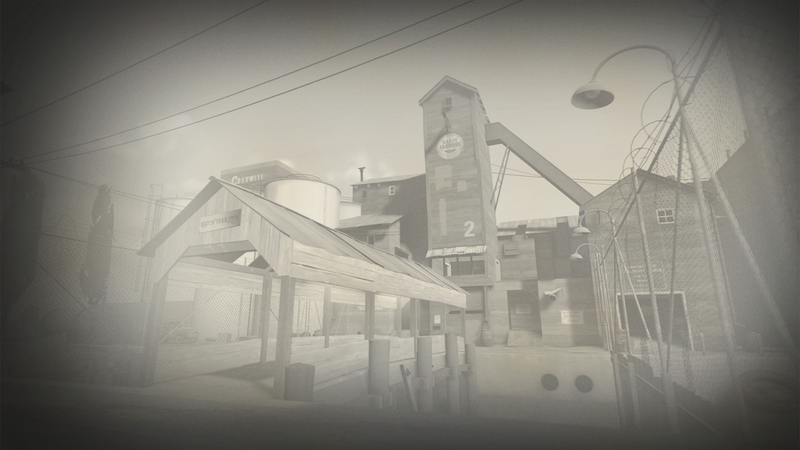 This entry was posted in granary by merple. Bookmark the permalink.